The financial burden placed on students is nothing new. Living expenses, tuition and textbooks all contribute to students' concerns about being able to afford their education. When the bills pile up, required readings can seem like an optional expense. The “something else” that Omassi is referring to are open educational resources (OERs) — educational tools that use a creative commons licensing approach in order for the content to be remixed and republished to suit the unique needs of a course. This creative commons license allows for a free distribution of otherwise copyrighted work. Some faculty at UBC have been trying to alleviate financial pressures on students by leveraging technologies to help make learning more flexible. According to Loch Brown, a geography professor, open educational resources and open textbooks are a very easy way to do this. For Brown, utilizing open educational resources was a no-brainer when it came time to update some of the courses in the geography department. “We were building a lot of interesting course materials and educational resources, and we decided quite early on that we would just share these with everybody,” said Brown. Brown has made the resources available through open.geog.ubc.ca. The geography department also currently offers three different open education textbooks, which can solve the costly problem of publishers frequently printing new editions. “With open textbooks, you have the ability to use a textbook that doesn’t cost the students money, but also has the ability for the instructor to take it, modify it and use it outside of the course. You’re not bound by a new edition coming out and students now having to pay for it,” said Fields. However, it’s easier said than done for open textbooks to completely replace physical copies for a number of reasons. 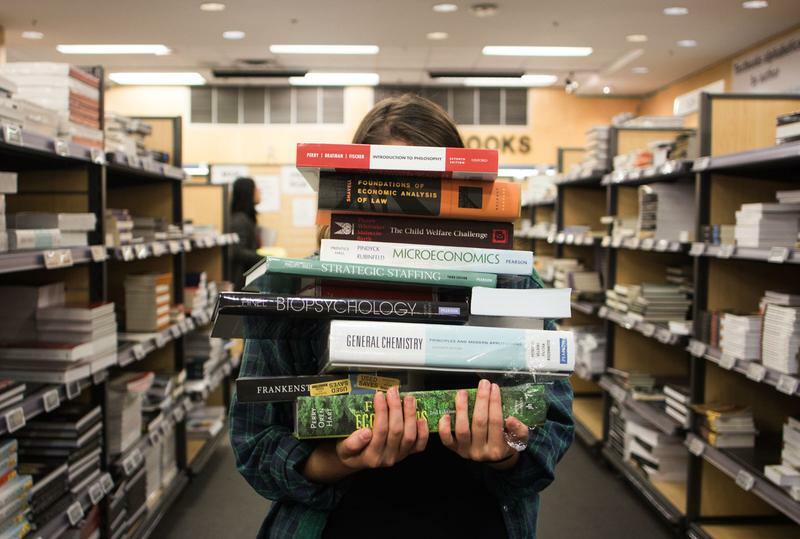 Issues can arise because many professors aren’t equipped with the tools or knowledge to make their textbooks accessible openly. According to Brown, another large setback for the open movement lies in the mindset of fellow faculty members. “The whole incentive system that’s set up kind of encourages faculty to hold onto their intellectual property and their courses as well. They don’t share their courses with the world —they guard them. I think we need to shift our mindset around that,” said Brown. Despite these obstacles, various groups are hard at work to keep the open education movement moving forward. Fields credits the student advocacy of AMS groups and their campaigns around the major drive currently seen in the movement. Although discussions on open education started happening on campus last year, the complete transition will be a long time coming. Omassi estimates it will be a generational shift and won't be realized approximately 40 years from now, but she's hopeful that it can be accomplished sooner.